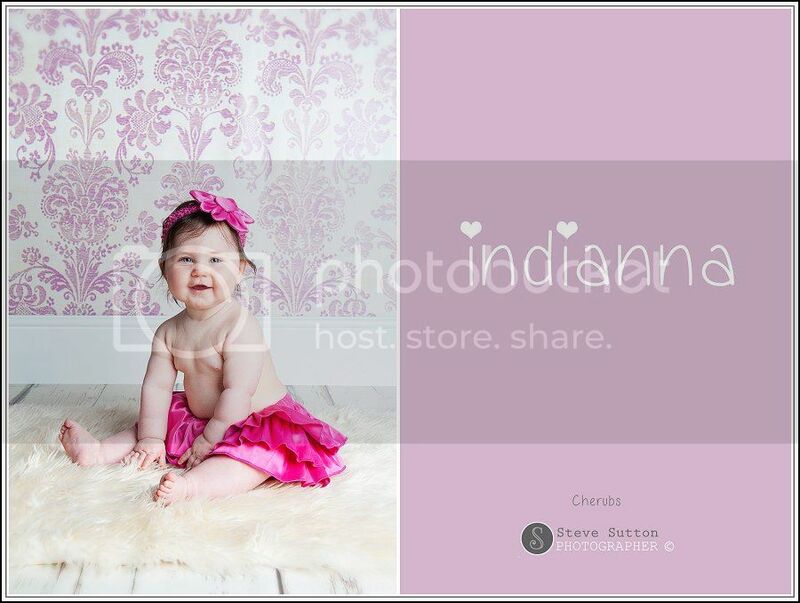 Here is a recent image from Indianna’s second cherubs photo session in our Stafford Photographic studio, will will follow Indianna’s progress and document how she changes over her first year of her life providing her family with priceless images and memories. The cherubs Baby Photography package is still only a one off payment of £20.00 this will include three sittings over the year and we will also proved you with a triple folio with one image per photography session included. 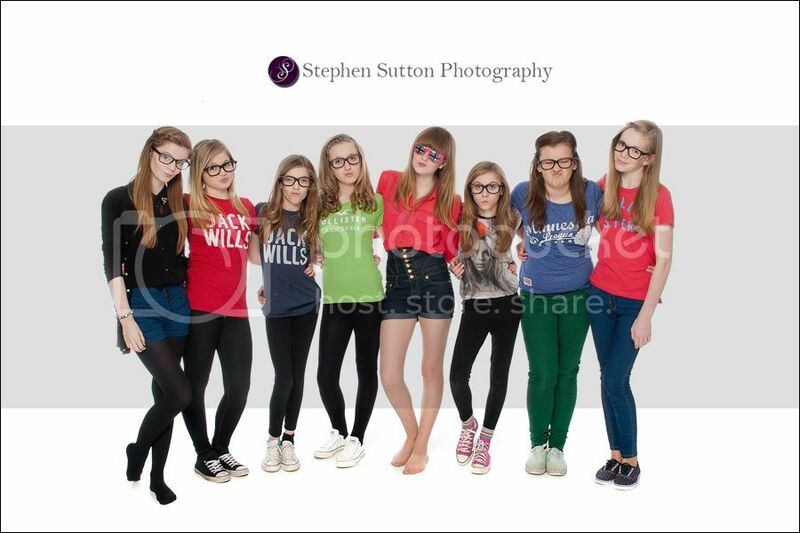 you can also view more images on our face book page simply click here ! One of my last portraits in 2012 was a birthday party shoot for Alex, she invited several of her friends along for the photo shoot in the studio. 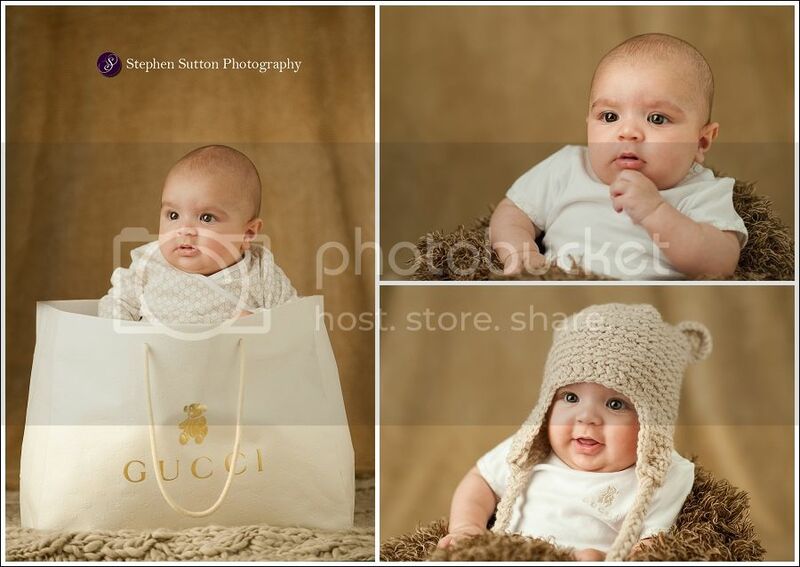 Here are a couple of images from another recent Baby Portrait session in our studio. I photographed Sam’s parent’s wedding in 2011 at The Forest of Arden, so I was thrilled when they came back to me to have their pride and Joy (Sam) photographed on one of my baby portrait packages. 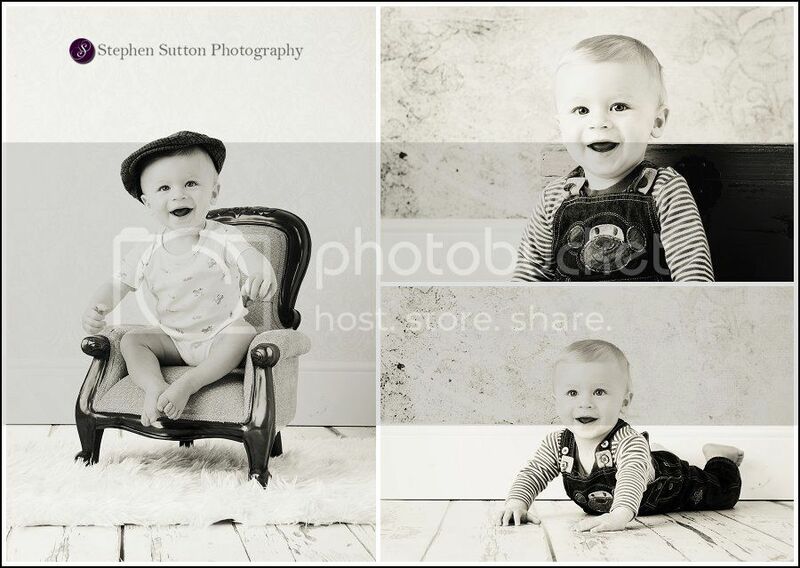 You can find out more about the Cherubs and watch me grow baby packages on my web site, or feel free to call the portrait studio on 01785 601140. 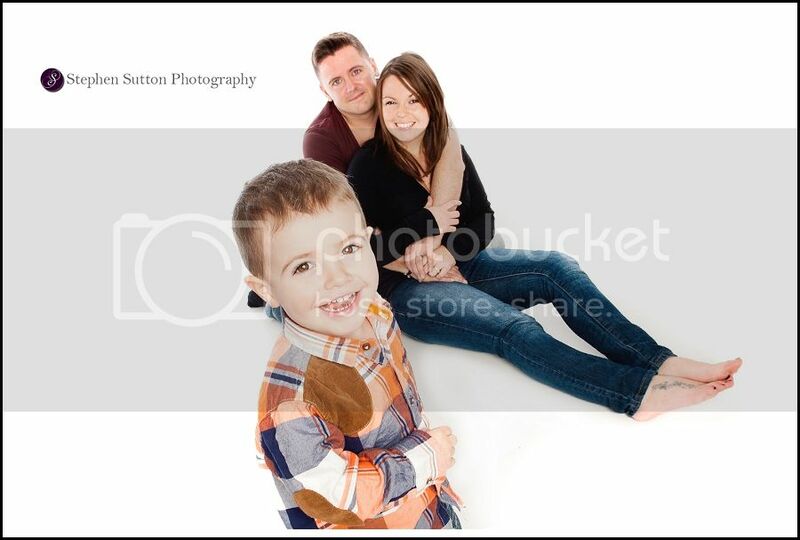 Little Jacob came into the studio recently with his mummy and daddy for some photographs. Prior to this Selina and Darren had been to the studio for a maternity shoot and this was his first shoot with me after his birth…Looking forward to doing many more portrait sessions with little Jacob he loves the camera. The Studio is now fully booked on weekends until January 2013 we still have weekday spaces left so please call for more information, we also offer gift vouchers and these make great Christmas presents.